Check for the presence and risk of destructive Wood Destroying Organisms such as termites, beetles, and fungi. 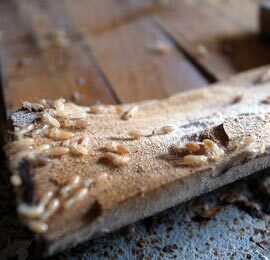 Comprehensive Professional Inspections provides termite inspections in Scranton, Wilkes-Barre, Stroudsburg, Honesdale, Meshoppen, and surrounding areas in Pennsylvania. 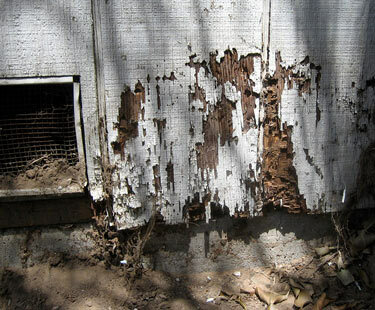 Make sure termites and other Wood Destroying Organisms aren't making a meal out of your home. Schedule your inspection now or give me a call at (570) 586-5378.